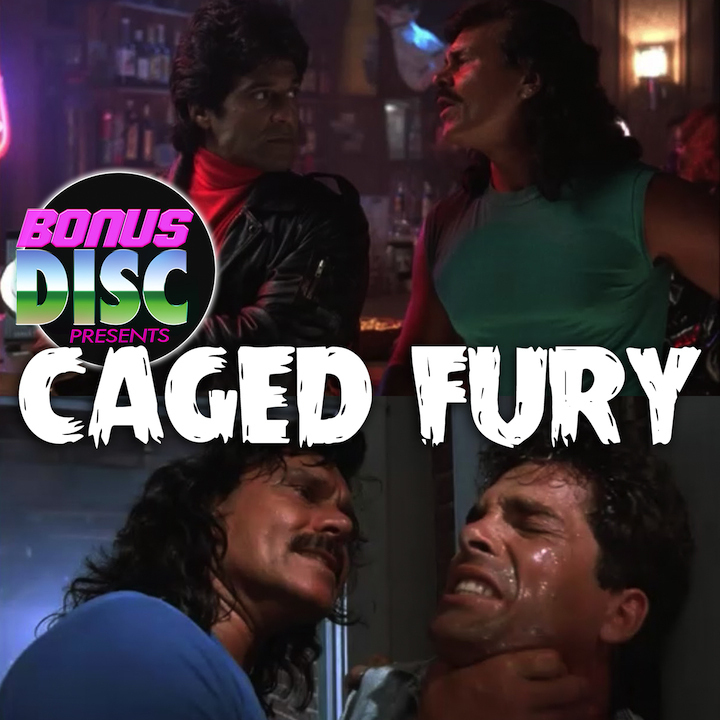 This week Bob and Matt sit down with local music man Brian Gilbert to watch the 1990 “women in prison” movie CAGED FURY starring Erik Estrada, Michael Parks, and Mac’s Dadfrom IT’S ALWAY’S SUNNY IN PHILADELPHIA. 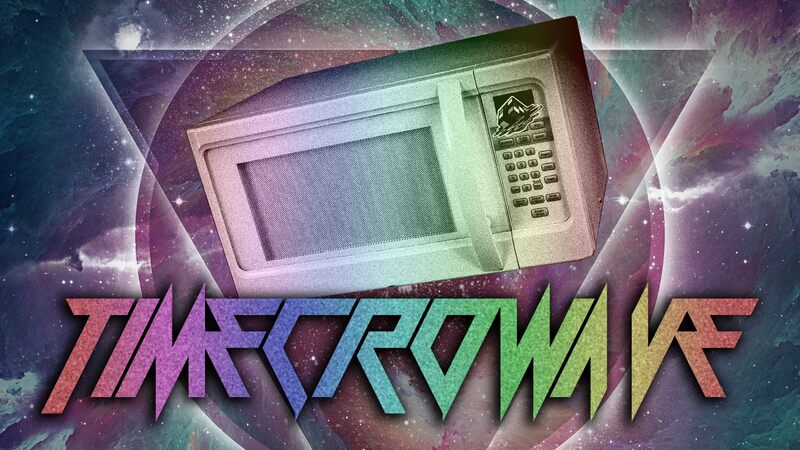 What did they learn? Well, Michael Parks deserves an Oscar regardless of the material, Estrada is useless, and Amazon Streaming has no guidelines for what they make available to children to watch with one click. This is a movie so packed with insane, disgusting, highly offensive, dark sided confusion that we actually ran out of time screaming about it!